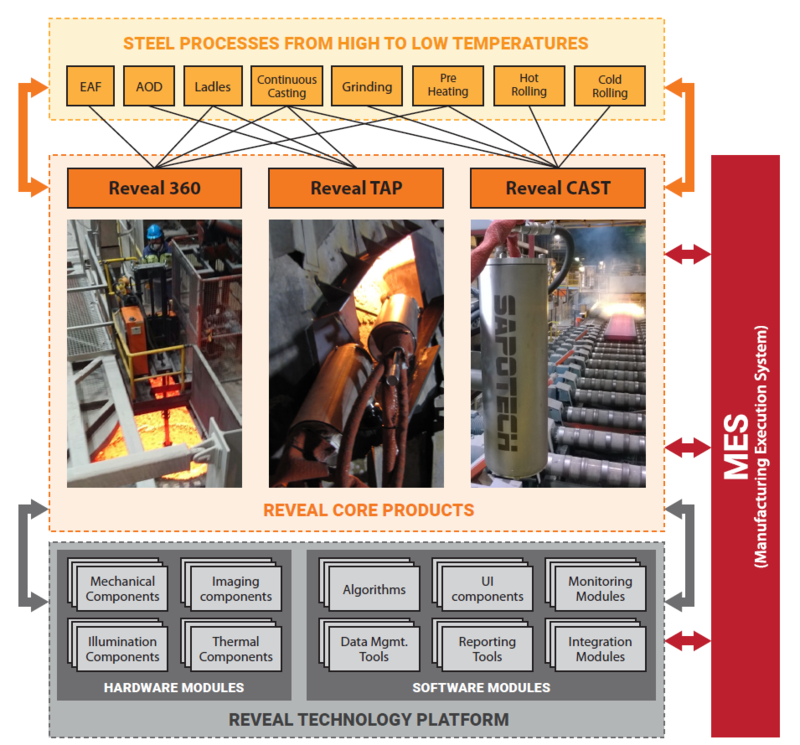 The Reveal platform, a core part of all Sapotech products, is a complete IoT (Internet of Things) platform for the metallurgical industries. A solid basis to all our online applications for acquiring and processing data from the different production processes. With the use of ONE REVEAL Platform users can make immediate decisions during the production process and also use this information later on to enhance the process control.